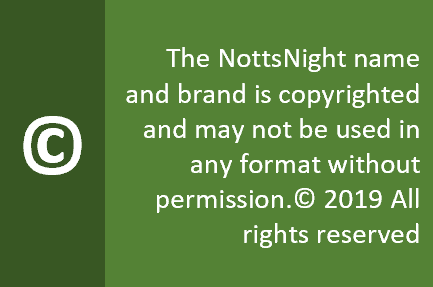 The “world renowned” TBI was taken over a few years ago by Wetherspoons. But fret not, because the pub still adheres to the principles of the old place – sprawling out cosy sofas, dining areas, a sizeable couple of functions rooms and a huge bar at the back showing sport. Something for everyone, then. And the same is true when it comes to the beer. 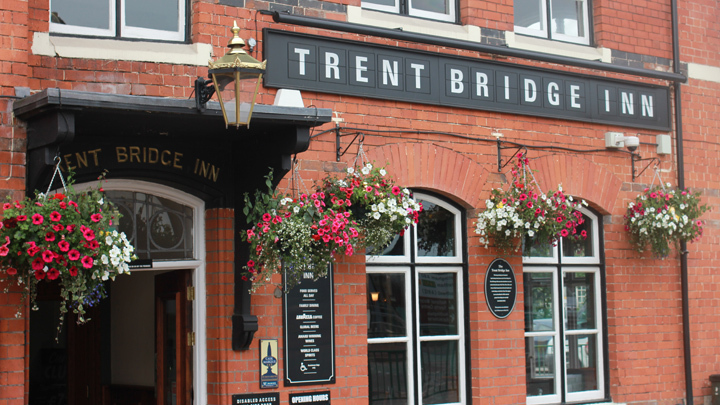 The specially commissioned Trent Bridge ale comes from the Nottingham Brewery, and you’ll usually find six or seven good handpulls on offer – sometimes more with frequent offers and beer festivals. Food? The standard ‘spoons menu will feed your entire family for £3.50. Sort of. Music? Not if they can help it – this place is busy enough not to need it. People? If there’s a football or cricket match on, expect the place to be rammed before, during and after. The TBI attracts all comers, including real ale lovers, families and sports fans. Opinion? It’s a cheap and cheerful Wetherspoons – so you’ll know exactly what to expect. CAMRA members will welcome the chance to spend their voucher here, so someone’s in for a cheap round.